If you haven’t seen it yet, Facebook has added some ways to celebrate your mom online for Mother’s Day. 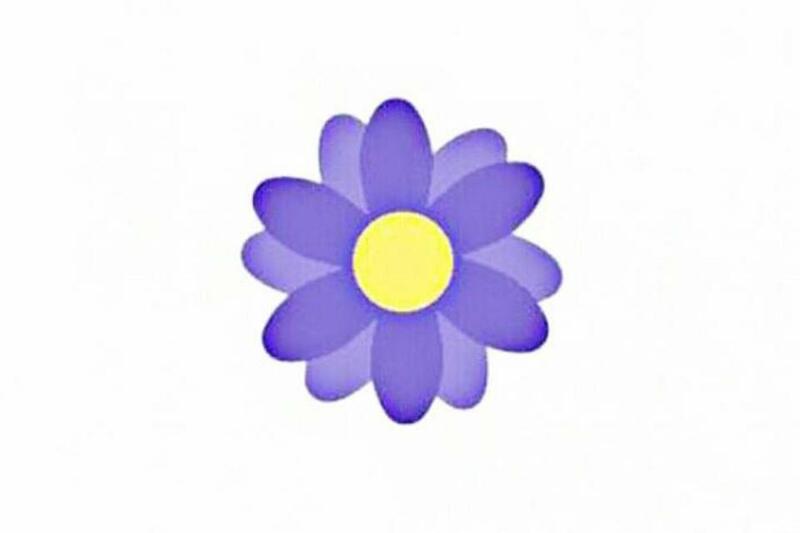 Instead of “liking” a post, you can react with a cute purple flower. Facebook announced that in addition to the reaction button, users can send and create cards and images as well. You can share the card on your news feed, and phone users can add a frame around pictures you have taken. In the United States, you can also start a fundraiser on Facebook to honor a mom or support a cause that is near and dear to your mom. Online celebrations of mom have become super popular. Mother’s Day has become a high traffic day for Facebook. 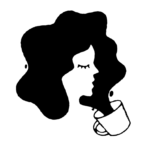 So it makes sense that the site is creating new ways to celebrate moms. "In 2016, Mother's Day drove more posts in one day than any other topic on Facebook with more than 105 million Mother's Day posts produced," the company said in a statement. When your wish someone a happy Mother’s Day, even in the comments, Facebook has a fun surprise for you and whoever you’re sending well wishes too. We’re glad that Facebook is making it easier for us to celebrate our mothers and mother-figures around the world.